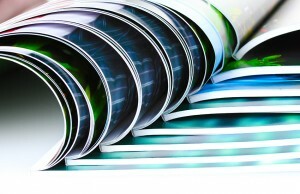 Print in Business and why is print important to your company’s success? OK, so we’ve all heard the cliché, ‘you can’t judge a book by its cover’. However, when it comes to Print in Business, prepare to have this phrase thrown back in your face with an uncomfortably close focus on presentation. Like attending an interview, it is important to not only present your skills effectively, but to also make sure your physical appearance is smart and professional. Rightly so then, the way your business is presented is of paramount importance to its success, as it will significantly contribute to how your brand is viewed and respected. At Sprint Print we not only offer professional printing services, but can also offer you a personalised selection of graphic design options to really help lift your business presence. We can even translate your print into online communication solutions — just ask us how? 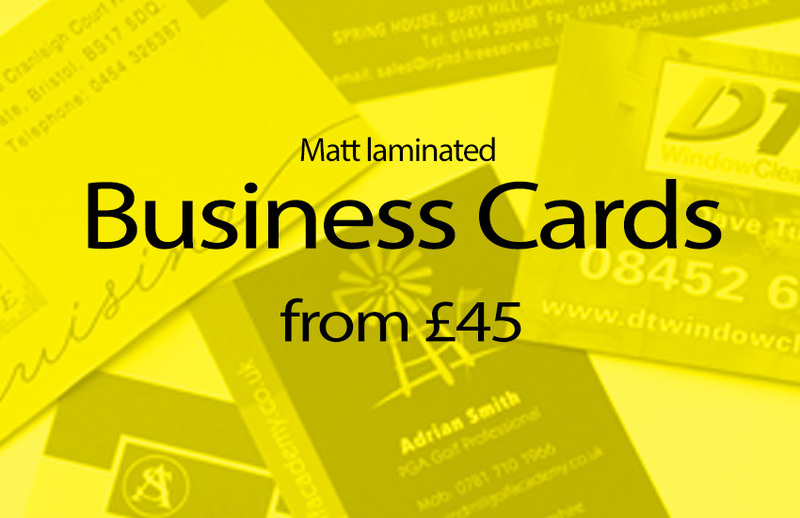 We provide a vast amount of design packages, from logo to exhibition designs. With our marketing expertise, we can also assist you with your company branding, creative marketing ideas and advertisements. If you simply want help with a quick brochure design we can do that, or if you want a complete overhaul of all your company literature, we are here for you too. It is crucial to make sure your branding is consistent and your content is accurate and engaging, but if it is presented badly, no one will get around to reading it. You want to make an impact online and in print and especially if you are looking to evolve your business. For instance, if you were setting up a new bakery or were launching some new products, you may want some campaign imagery to send out for PR purposes. Sprint Print could work with the imagery for the bakery and then design the press releases for you to give out as you please. All you would need to do is make some scrumptious pastries… We promise we won’t eat them (all). Give the friendly team at Sprint Print a call on: 01454 852255, or email info@sprint-print.co.uk to see how we could start improving your business today.